Cash continues to pour into the CPG marketplace. Last week, private investment group VMG Partners closed a $550 million fund to go towards emerging, lower middle market companies. Japanese pharmaceutical company, Otsuka, bought out Canadian plant-based food company Daiya for $326 million, speaking to the rise of a more holistic, preventative, plant-based approach to health. Investment platform CircleUp began issuing loans to food startups, ranging from $25,000 to $600,000, to help small companies with cash flow. Major shifts took place in Blue Apron and Hampton Creek’s board room, as both companies struggle to gain financial footing. 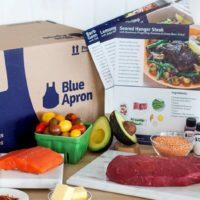 Blue Apron co-founder and COO Matt Wadiak stepped down to become a senior advisor following the company’s latest stock struggles. A year of turmoil for Hampton Creek precipitated the resignation of all of itsremaining outside board members, leaving the company’s uncertain future in the hands of co-founder and CEO Joshua Tetrick. Also notably, Toast was served a heaping $101 million investment led by Generation Investment Management and Lead Edge Capital, with hopes of being a leader in restaurant technology. Claudio Ochoa shares his lessons learned as he transitioned from a career as a lawyer to successful food entrepreneur. 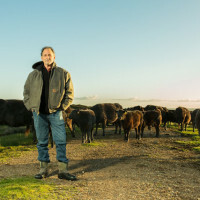 The Future Market founder Mike Lee believes people will take a more active role in what they eat, have more opportunities to interact and know more about how food impacts their bodies. The capital will be invested in emerging, lower middle market companies that generally have revenues between $5 and $10 million along with their existing repertoire of invested brands. 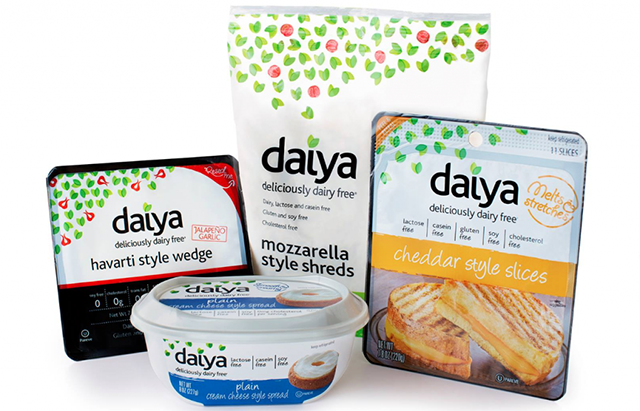 Daiya, which makes a range of dairy-, gluten- and soy-free dairy alternatives, said the deal would help increase its presence throughout North America and worldwide. For Otsuka, the acquisition will extend its portfolio into foods as a pillar of its nutraceutical business. Since its initial public offering in late June, Blue Apron has struggled to gain momentum, with shares falling 25 percent since its IPO. Co-founder and COO Matt Wadiak is stepping down from his role and will serve instead as a senior advisor to the company. 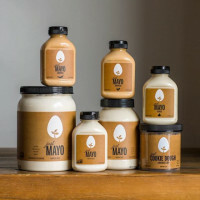 The board’s departure was reportedly a culmination of over a year’s worth of infighting during which many of Hampton Creek’s executives, investors and board members lost faith in the aggressive founder they’d previously hailed as a visionary. The company has begun issuing loans ranging in size from $25,000 to $600,000 to help businesses fund future purchase orders, increase inventory and smooth out cash flow while waiting on late accounts receivable payments. Generation Investment Management and Lead Edge Capital led the round with participation from Bessemer Venture Partners and existing Investors. Toast will use the funds for sales and marketing, R&D and to hire 1k employees. Calyxt, a Minnesota-based subsidiary of French biopharmaceutical company Cellectis, spun out from its parent and raised $64.4 million in an IPO on the Nasdaq stock exchange, gaining 30 percent on its first day. It will use the capital to grow its team and amass inventories of seeds, oils, and grains to ensure a consistent supply of the product.